How do you build momentum when launching a new product or service? We have been in this boat and know how hard it might be to launch a product, in the first place, not to mention to market it and keep the momentum… especially when everything needs to be done on a tight budget. Let’s face it: it doesn’t matter if you are releasing a brand-new service, an item, a brand-new website, or a book, it doesn’t make a difference. Your product launch will perish with a sizzle if you don’t have a momentum. The publishing and distribution of press releases is a great way to build momentum and increase the probability of having a successful product launch… as long as it is done right. 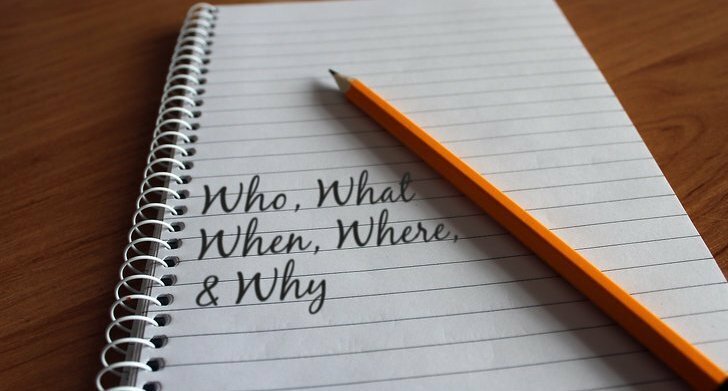 Here are some major things that you want to observe if you want to effectively use this tool for engaging and interesting ways to tell your stories. In your press release, you’re free to say anything you like about your forthcoming product launch. Make sure to observe the rules of press release writing. And use strong catchy headlines to draw attention to your news. Feel free to promote yourself, your company, and your services and products in the press release by sharing information about the goals and mission of the company, other recent achievements, and milestones. But please, refrain from promoting yourself aggressively. Publish your news in as many media directory sites as possible… When choosing article directory sites, try to find top quality directories which have a build list of readers. If you’re thinking about using press release marketing, give yourself enough time to find the best press release distribution service and of course, the best press release writing service if you are not writing the press release yourself. 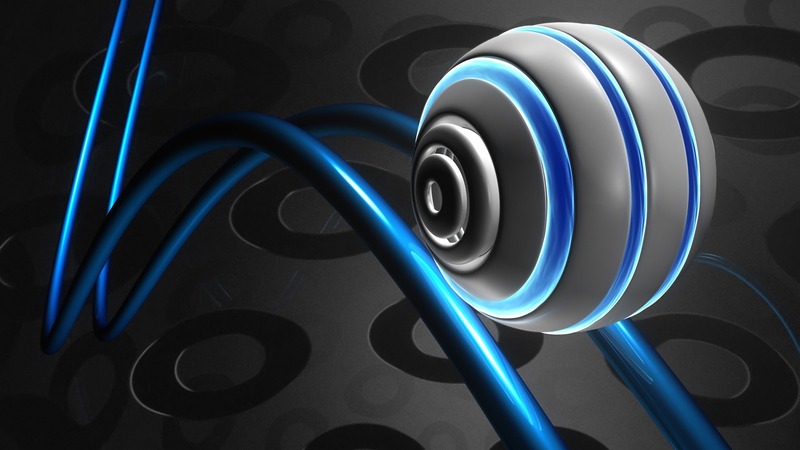 The objective is to attract eyeballs to your press release. You can do that starting with the headline and your press release summary: your release summary will be just a short paragraph of about two to three sentences. The summary should sum up the content of the press release. Where should you distribute and publish your press release? Press releases are accepted by major newswire websites like Google News, Reuters, Associated Press, etc, but they have to be newsworthy and well-written. When your press release gets published on high-authority site like Google News, your services and products get immediate exposure. In fact, it is good to prepare a series of press releases that you could publish since your objective is to build momentum. Publish two to three press releases on a regular basis when the product launch draws closer. Readers who can be interested in your product launch will learn from this press releases and media outlets about your launch. Whenever you use press releases to market your new product, you’ll observe very intriguing results. Media directory sites, well-established premium sites, content aggregators, along with other channels and journalists – they will read your newsworthy story about the interesting product that you’re about to launch as long as you don’t out low quality, garbage press release but follow the tips that we have provided. Are you ready for the launch? 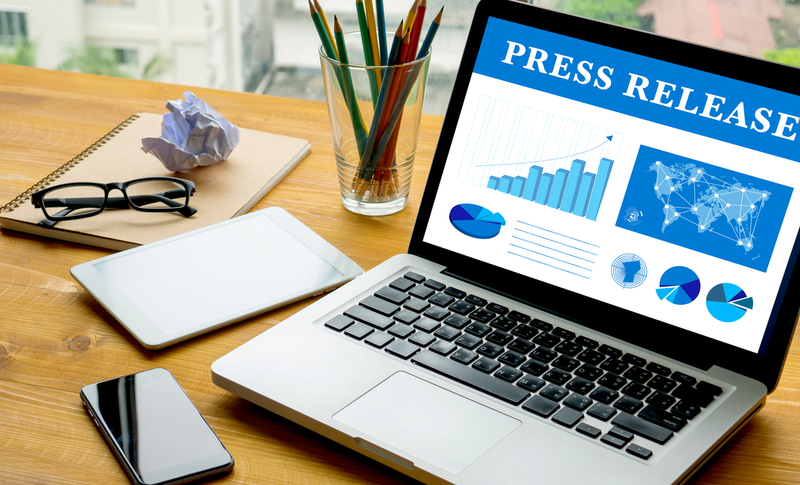 Are you ready to enjoy the benefits of Press Release marketing?